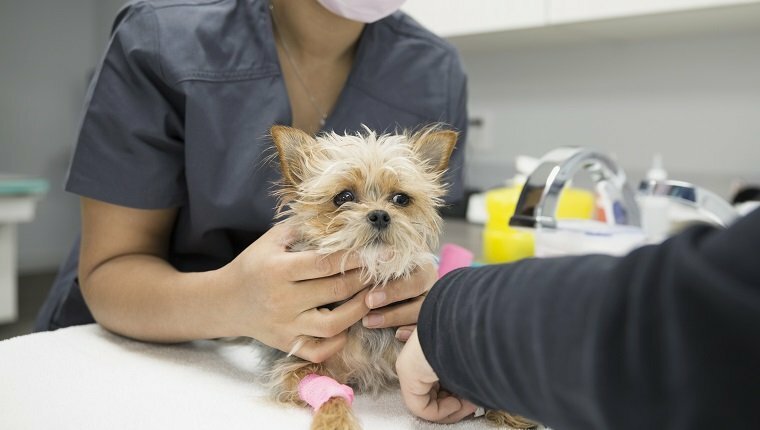 Pneumonia in dogs is a condition that affects the respiratory system, including the lungs and airways that allow dogs to breathe. Here’s what you should know. 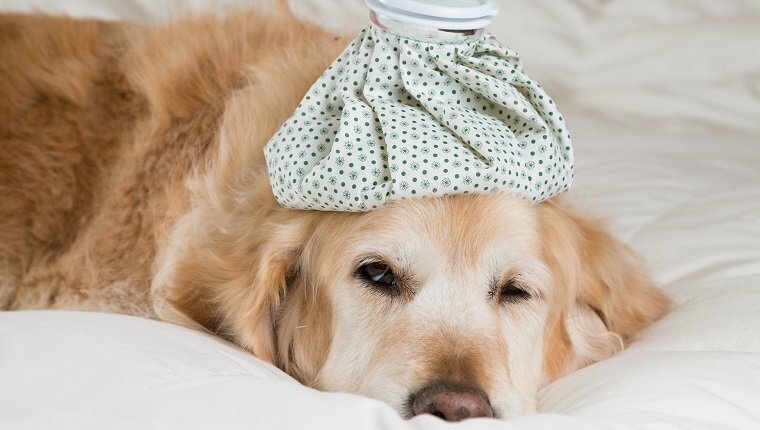 Meningitis may cause serious conditions in dogs, like seizures and paralysis. In some cases, it can be fatal. Here’s what you should know.